← Buddhism: the self, words, labels, and other practices. I thought so! It was sitting on a table at a vegetarian (or vegan? I’ve only been there once) cafe. 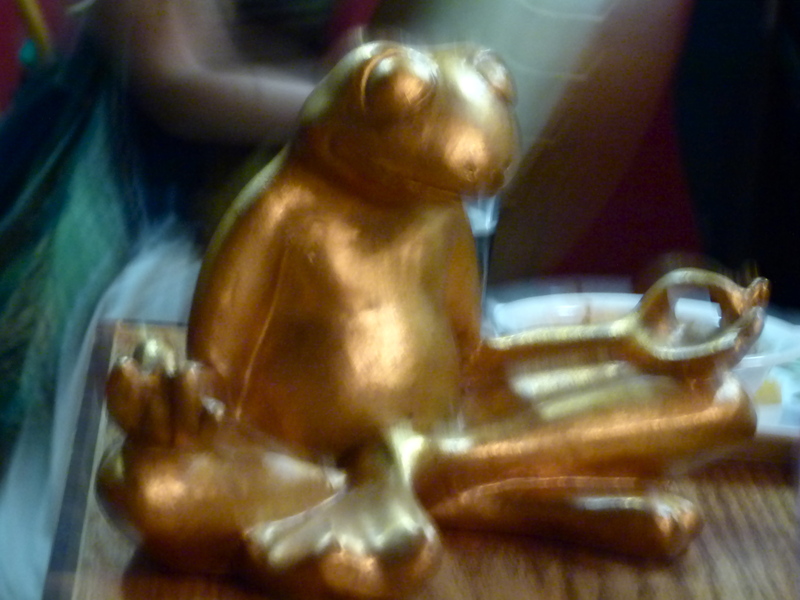 I should ask someone at the cafe where I can get one of these froggies.